You are here: Home ∼ Why Montessori? 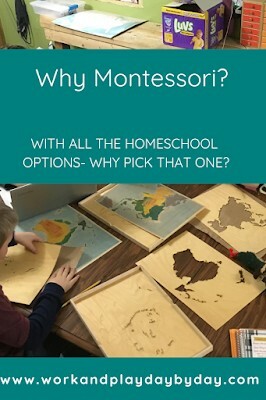 Why do we choose to use a Montessori approach to homeschooling? There are two components to the Montessori curriculum. There is the well developed curriculum with a fleshed out scope and sequence and some amazing materials. The majority of the materials are still used today exactly as they were designed by Maria Montessori over 100 years ago. Over time various theorists have made small tweaks to her system and added things where appropriate, but for the most part the materials have stayed the same. Tim spent 2+ years and countless hours training to properly use and present these materials. They are amazing, beautiful, and effective. Many of them are used out of context in other areas of education or have been adapted for traditional classroom use. They are also not primarily why we use a Montessori approach to homeschooling. The reason we use a Montessori approach is the second part of the curriculum. The theory behind the materials. The philosophy driven by observation of the child and acceptance of their unique rights and abilities. The recognition of childhood as a sensitive and formative period of growth and exploration. We really believe in this. Deep in the core of who we are as parents we believe children are both capable and competent to drive their own learning. Montessori is not a free-for-all, in fact the teacher or guide still initiates all or most of the lessons based on where the child is working, especially at the early ages. Learning, however, is never forced. It is a gift that is given and opened. It is a discovery made. In some ways it is like saying, “Here my child, take this knowledge, touch it, taste it, experience it…and then use it how you see fit.” It gives the trust and responsibility back to the child. It empowers them. It frees them. It is difficult at times to step back and wait for children to show readiness for the materials and information I have to offer them. It is especially discouraging when I feel like they walk away from something right when they are about to break into new territory. 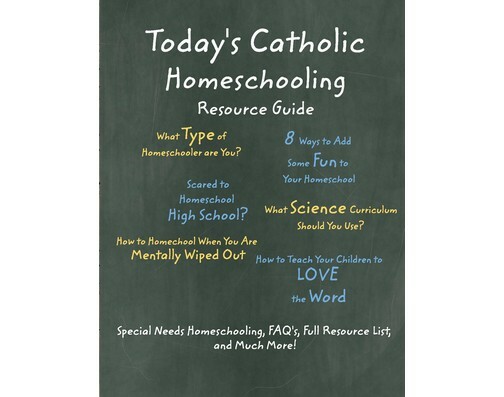 It is especially hard on me when others are questioning either our decision to homeschool or the methods we choose to use. But waiting pays off in those moments when they return to a material or concept and new connections are made seemingly suddenly and independently…when all of sudden letters become words become sentences. I look back on the past ten years since we moved Aidan out of his traditional Montessori Kindergarten and I feel nothing but confidence in our decision. At times we have to make adjustments or sacrifices in our materials due to time/space/financial constraints, but we can never be forced to let go of the theory behind all those materials. 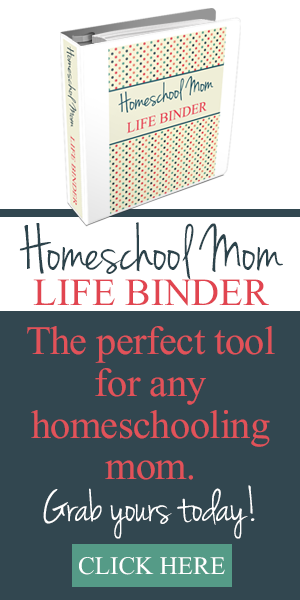 Looking to get started with Montessori at home? Don’t miss the Work & Play, Day by Day Montessori at Home Quick Start Guide!